John Stevens, Sales Director comments "Our small business size means we've been able to give Crossrail the service and flexibility they require, as well as the attention to detail across the lifecycle of the project". 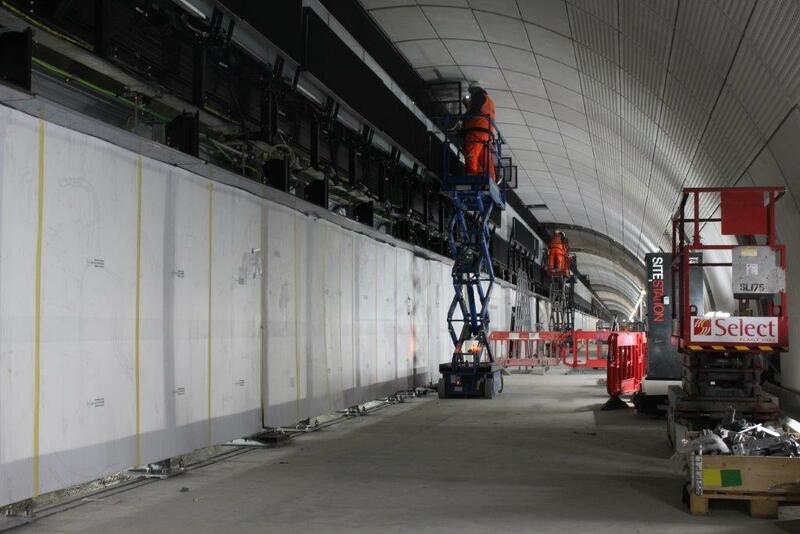 We've collaborated with everyone in the supply chain, from consulting engineers and contract managers, to those working in the tunnel and on station construction. We helped the guys on the ground get the job done and I'm proud to say we always delivered on time." 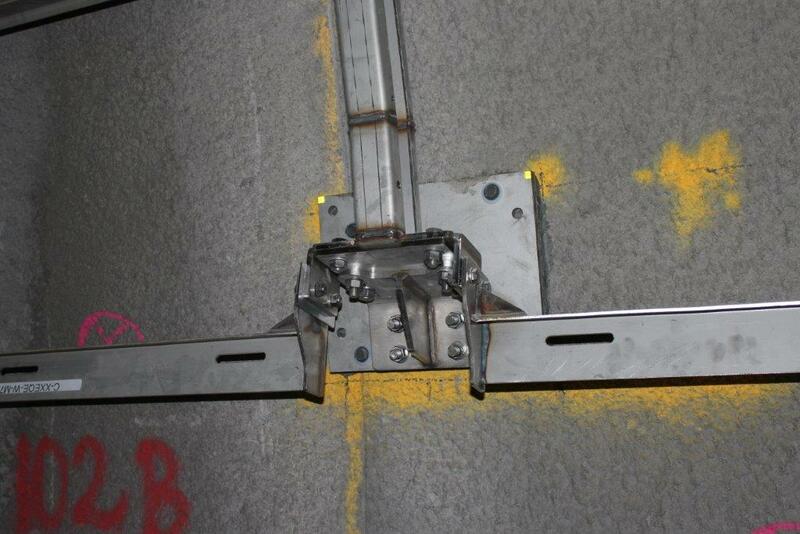 Excalibur's new revolutionary Screwbolt Plus was used in the installation of the steelwork to support the platform edge screens at the new Tottenham Court Road station plus it has been successfully installed at four further Elizabeth line stations: Bond Street, Farringdon, Liverpool Street and Whitechapel. Everyone at Excalibur is looking forward to the opening of the 10 new stations on the Elizabeth line. "We can't wait," says John. "We've been on quite a journey, in the years from conception to execution, and it's wonderful to know that every time the platform doors open, it's our Screwbolt Plus that literally supports the project.